1st Round Tee Off Time: 9:30 am Sharp!!! Lunch will be served at park for donations! 2nd Round Tee-Off Time: 1 hour after last card is turned in. Awards: Shortly After all cards turned in after 2nd Round. 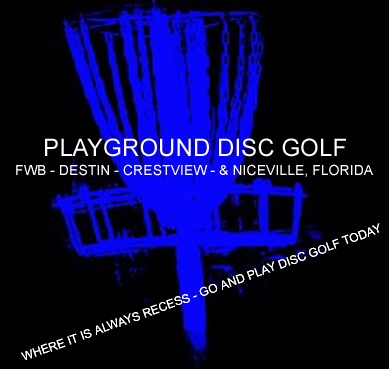 •All Novice & Junior Divisions will receive his or her choice of a Candy Disc OR a small bag. •All other Am divisions will receive a disc & a mini for their players pack. For each 3 cans of food OR $3.00 you will get a chance to win a portable basket!!! Sandwiches, Chips, Drinks, Snack Foods, ect. This is a 2010 Southern National Qualifier Event. If you have any questions or problems, please contact SkySouth via e-mail at SkySouth96@yahoo.com or at (251) 478-0379.